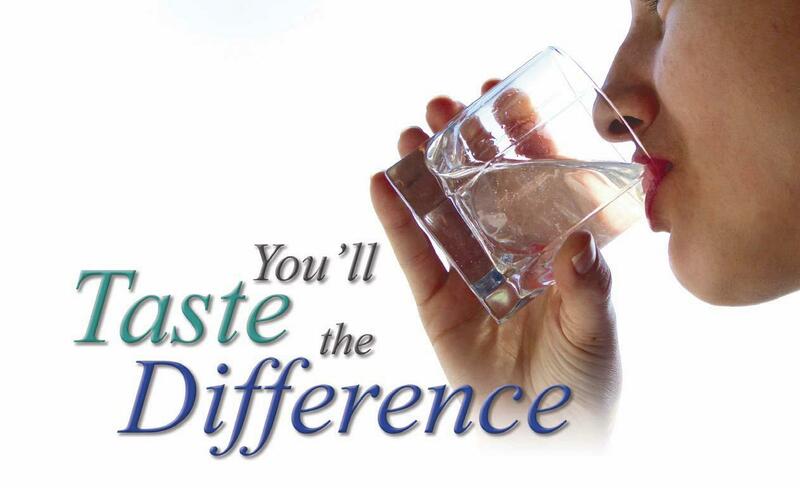 Drinking pure, great-tasting water doesn't have to be at the expense of our environment. At Western New York Environmental we all work hard to make sure we keep our planet healthy and pollution free for generations to come. We all need to make better choices in what we consume and how we produce and use energy. To reduce our ecological footprint our actions must address the sources of the biggest impacts we humans have on our planet: energy use and polluting our water sources. You might be surprised to discover that while we all need to make lifestyle changes, saving the planet doesn't have to mean giving up the things you love. Everything we do makes a demand on nature. The food we eat, the clothes we buy, what we drink, everything. A good start for lightening your load on our planet is to first understand where your own impacts come from. Let’s all think about what we are doing to our planet the next time you purchase BOTTLED WATER. Why not start by getting better than bottled quality water right from your tap at home and save the planet at the same time. Call us today to learn how you can make a real difference to our planet. Drinking pure, great-tasting water. Feeling healthy, happy and hydrated and saving money and the environment is what we do best. At Western New York Environmental Consulting we are motivated to provide you a high-quality product that improves you and your family’s life by delivering outstanding customer service to match. We know you have many questions and that's why we have trained water quality specialists standing by to help you with all of your needs. 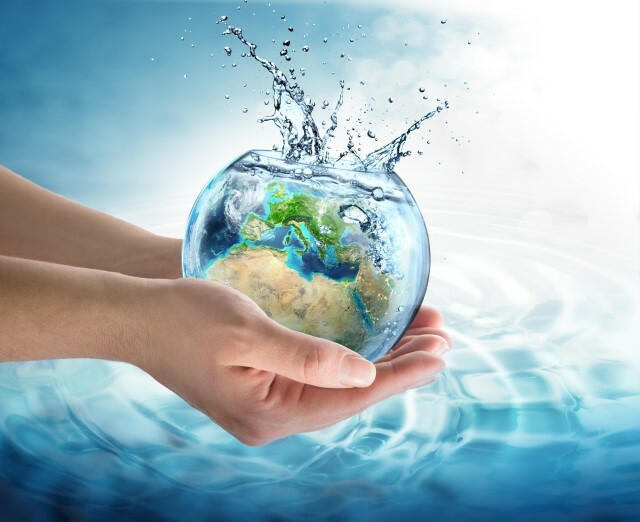 Here at Western New York Environmental we rise to any challenge and look forward to providing you the best possible solution at a competitive price. Our products range from whole home water conditioning systems to water softeners and under the counter Reverse Osmosis drinking water filters. 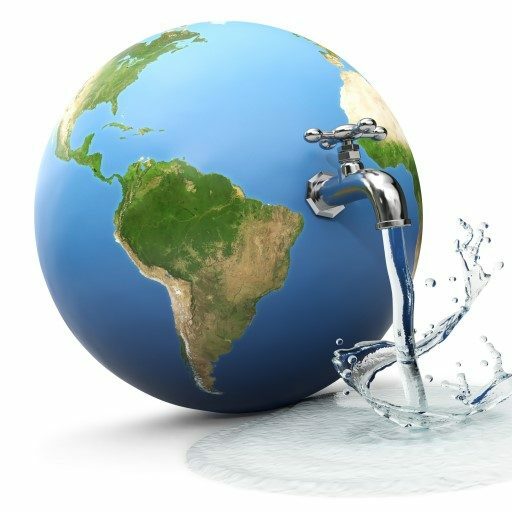 Please feel free to browse our informative website and give us a call so we work with you to solve all of your water filtration needs.